Sorry Charlie Day! Me and Charlie the Tuna. MazeToons sketch covers and commissions at Steel City Con! 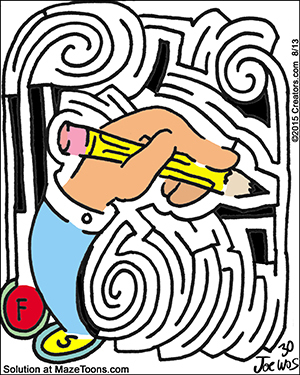 A-Maze-Ing Animals to be released by Barron’s this May! MazeToons Sunday April 2nd, 2017. Happy Ferret Day!